There's a way for you to support The Cleveland Orchestra and feel confident that you have dependable income in your retirement years. You can do this with a charitable gift annuity. 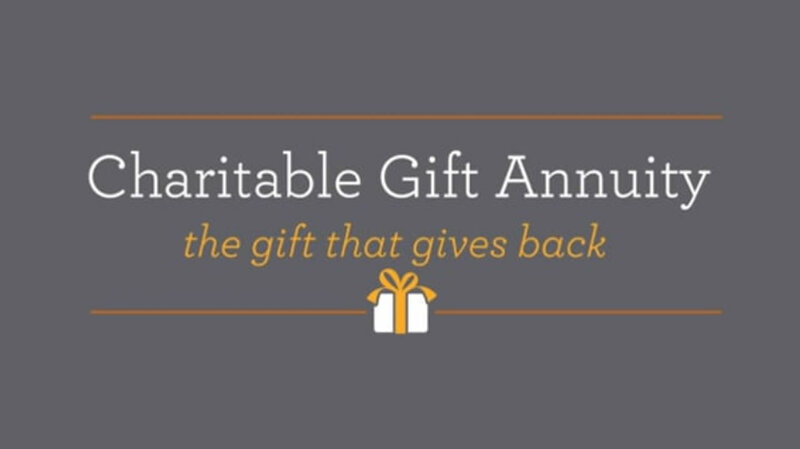 Contact Dave Stokley, JD at 216-231-8006 or dstokley@clevelandorchestra.com for additional information on charitable gift annuities or to chat more about the personal benefits of creating an annuity with the Orchestra.